After a 5 year hiatus, Primal Quest Expedition Lake Tahoe will return August 22-29, 2015. This non-stop, multi-day, multi-sport, expedition race will cover more than 400 miles in 7 days. The various sports included in the race will be, trekking, mountain biking, stand up paddle boarding, flat water and river paddling, rappelling, and caving. 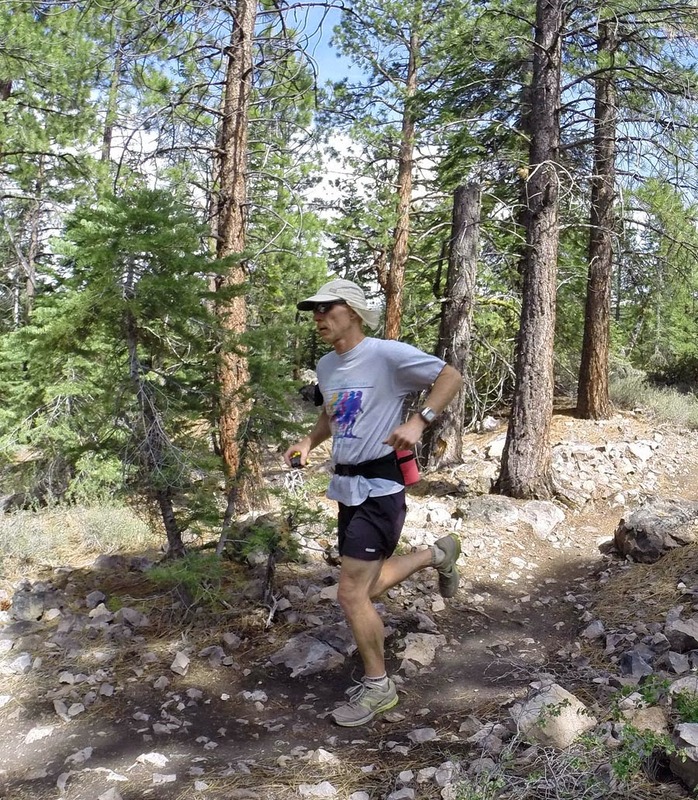 According to the race press release, organizers are excited to be “revisiting the Sierra Nevada’s and the 2003 course”. Therefore, competitors in 2015 will be able to measure their times against competitors of 2003. The 2015 event is limited to 40 coed 4 person teams. The cost is $8,000 per team. Training and certification in First Aid, Water Skills, and Rope Skills are required before race day.